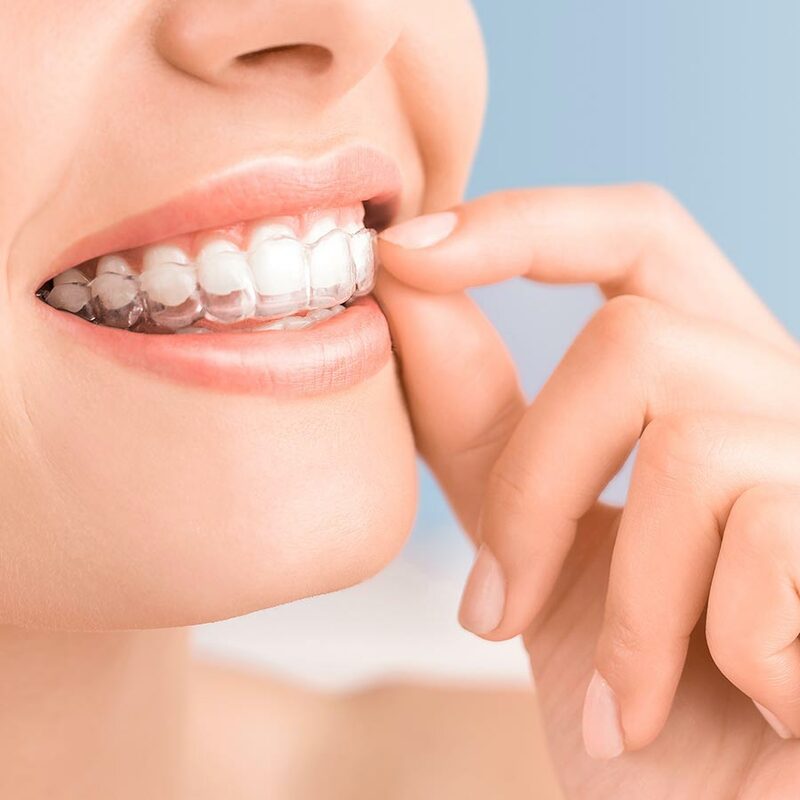 In Dental Clinic G & J you will find all the dental specialties and a great team of professionals specialized in the different areas, to adapt to your oral needs. It consists of restoring damaged or fractured pieces, avoiding the extraction of damaged piece. 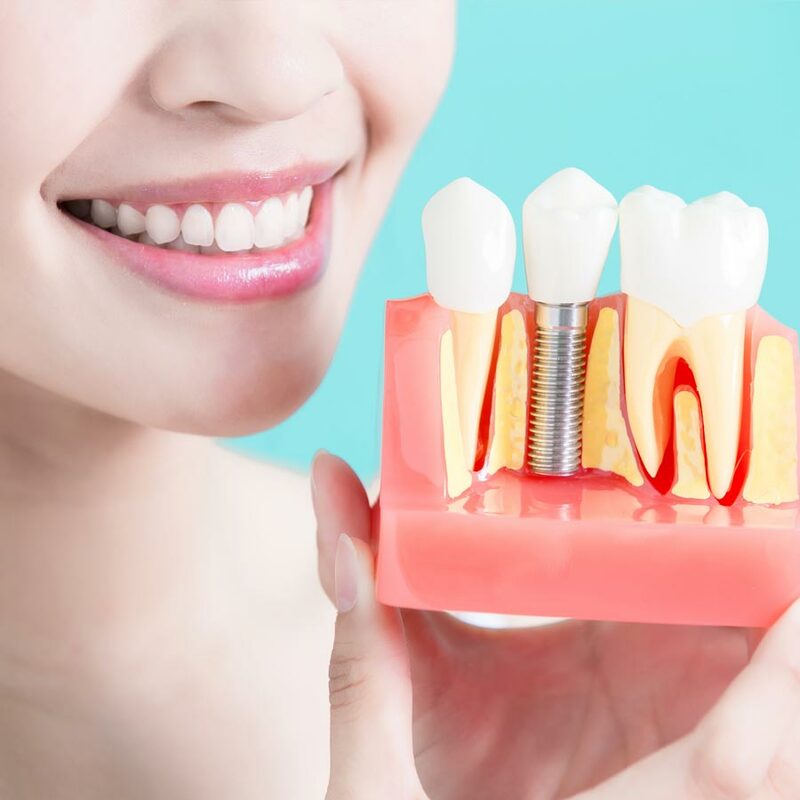 We replace the root of one or several teeth, absent or fractured by artificial implants of pure titanium by means of a painless method with local anesthesia. 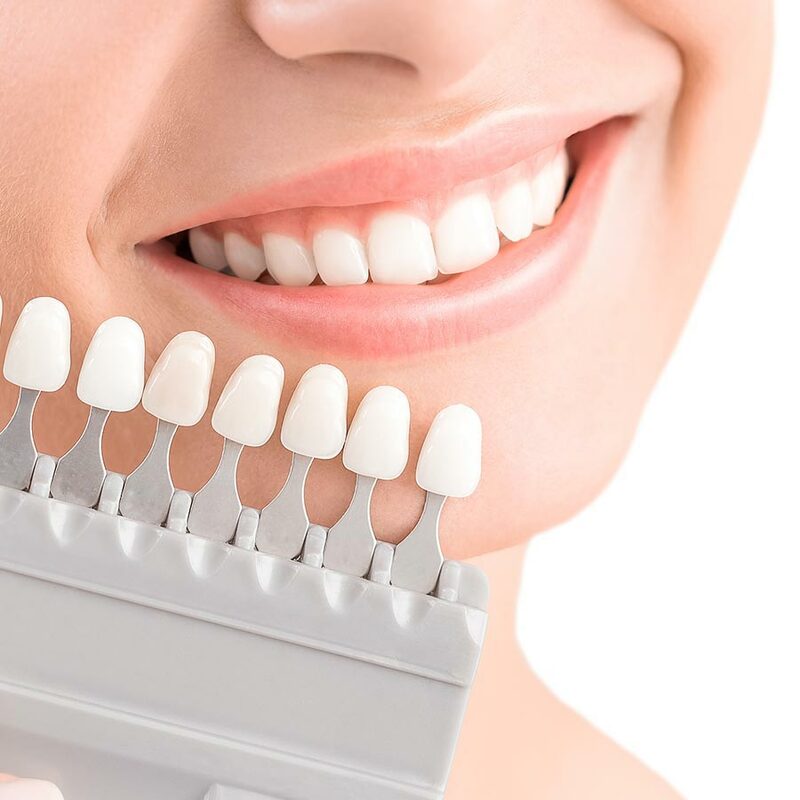 It is an aesthtic and immediate conservative technique to change the shape, size and color of tooth. 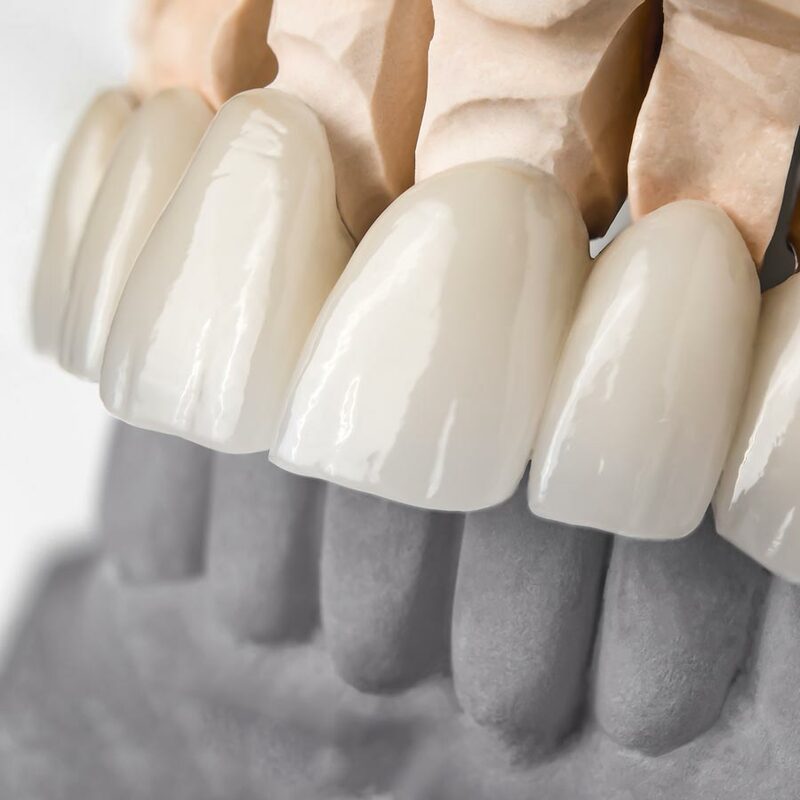 The improvement of smile with composite veneeers relates on cover the visible part of one or more teeth with aesthetic composites. 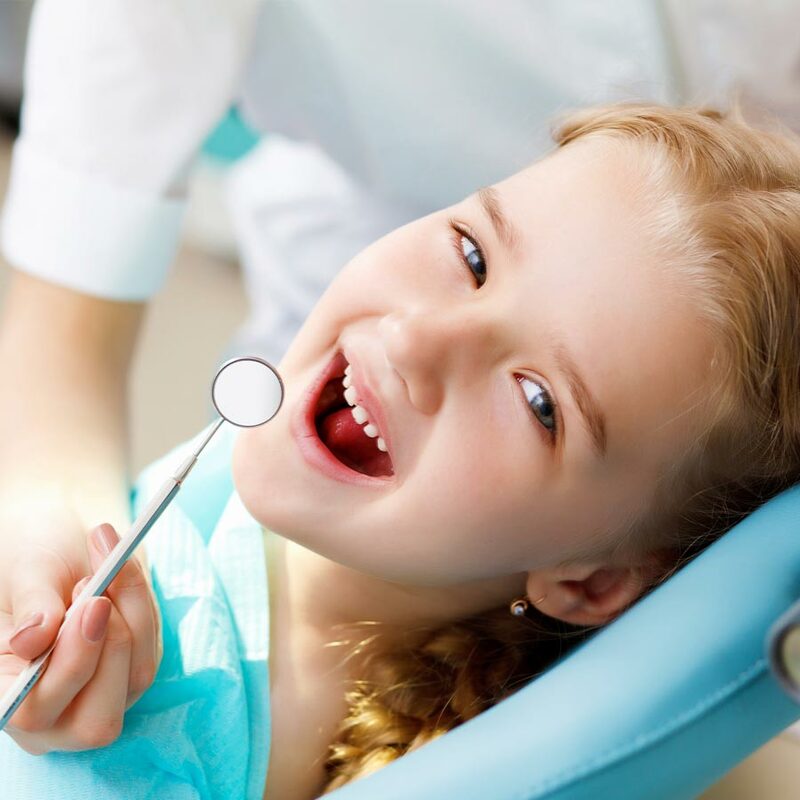 Children dentirtry is the branch specialized in the oral health of children. 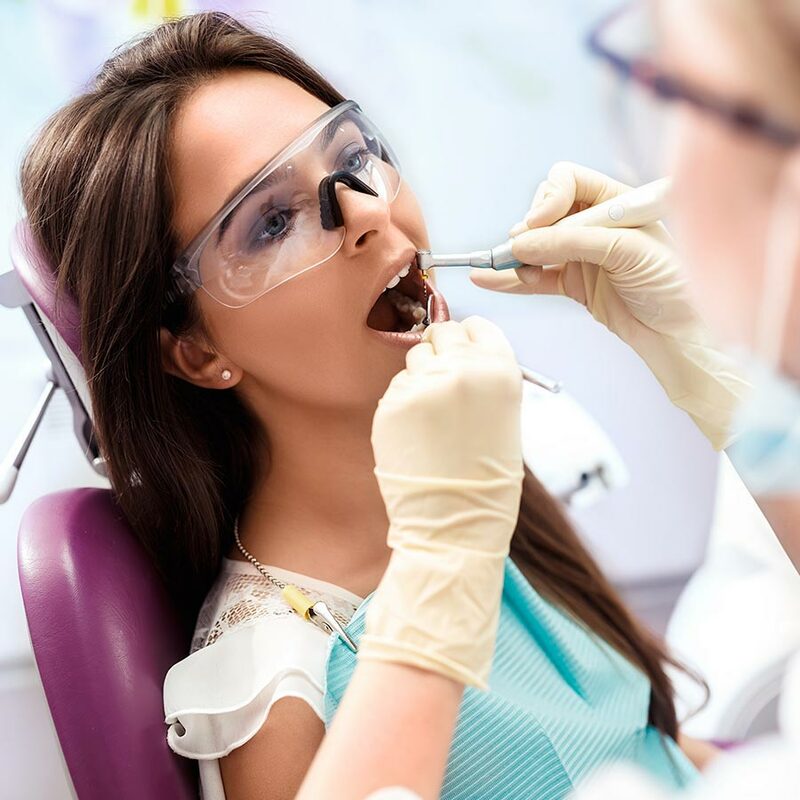 The main difference between regular dentistry and pediatric dentistry in the treatment of caries is the presence of temporary teeth or milk in children which makes the treatment change. 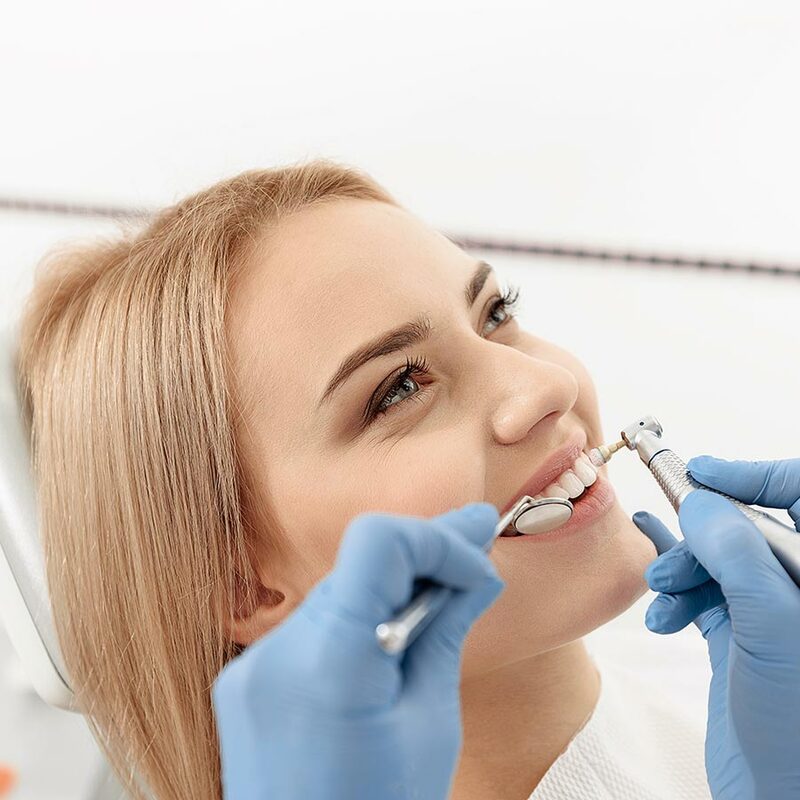 We work with several types of prostheses: crown on tooth, crown on implant, dental bridges, removable partial denture and removable complete prostheses. 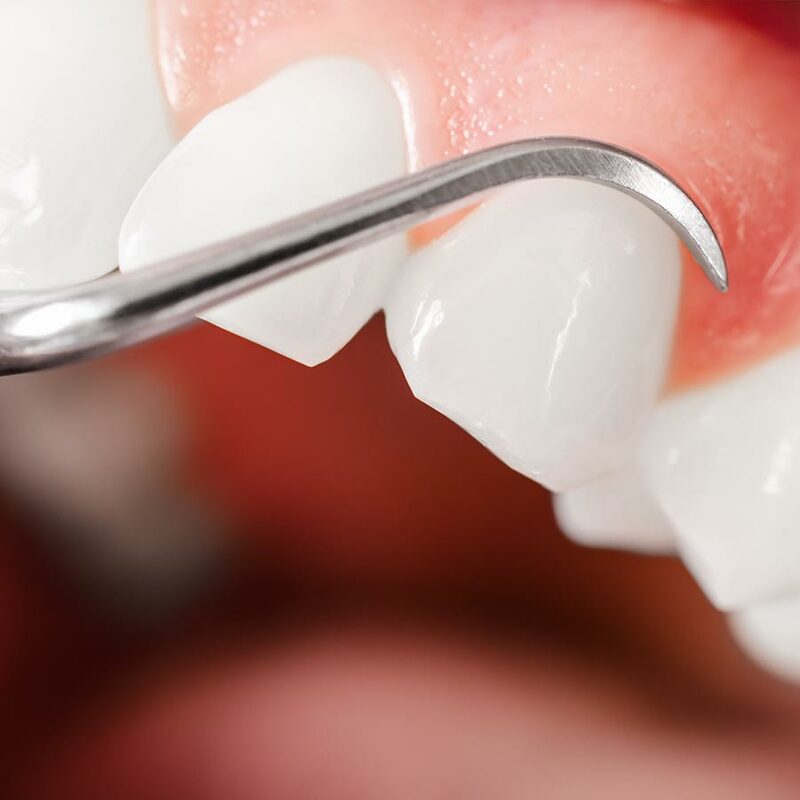 02 Why “save” a tooth instead of extracting it?